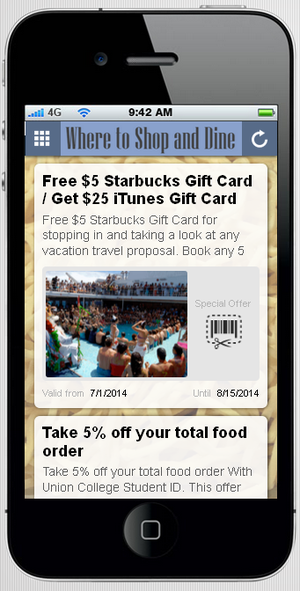 Cash in on Mobile Marketing! 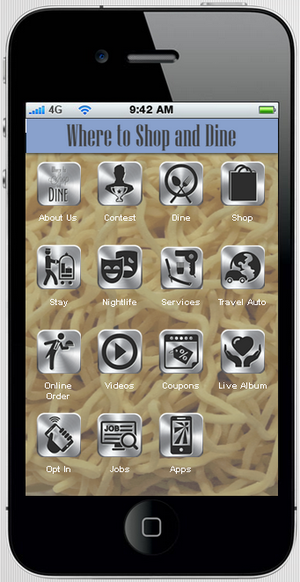 Choose from 30 different page styles so your mobile app design will engage your shoppers. 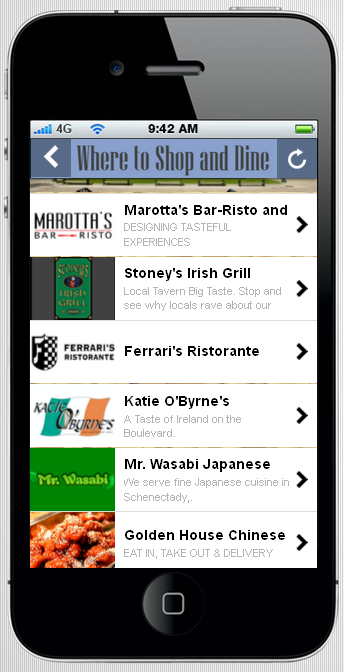 Your shoppers will be directed to local venues with Business Listings, Informational Overview Pages, Event Pages, Sign-Up forms and more.